 The Canadian Municipal Water Consortium connects utilities, municipalities, researchers, industry, government and other organizations to address Canada’s municipal water management challenges. Each year, the Consortium undertakes national initiatives that accelerate, advance and improve municipal water management decisions. Knowledge is curated and framed to meet the needs of the sector so that members can anticipate and respond to key challenges and emerging trends. Our 2018 update highlights how the Consortium is shaping a national narrative and generating insights for decision-makers. In the coming year, some exciting new initiatives are planned with cross-sector partners. Involvement from industry, academia and government will expand, with municipalities leading at the core. The Consortium is led by a group of senior decision makers from progressive municipalities and utilities across the country. Together, they identify key challenges, inform consortium priorities and shape the Consortium’s initiatives to ultimately result in smarter decisions and investment. Consortium members contribute to or collaborate on national initiatives, exchange knowledge with peers, expand their network of contacts, and access leading knowledge. This group includes utilities, municipalities of all sizes, academic institutions, industry, provincial and federal governments, and other water-related organizations. 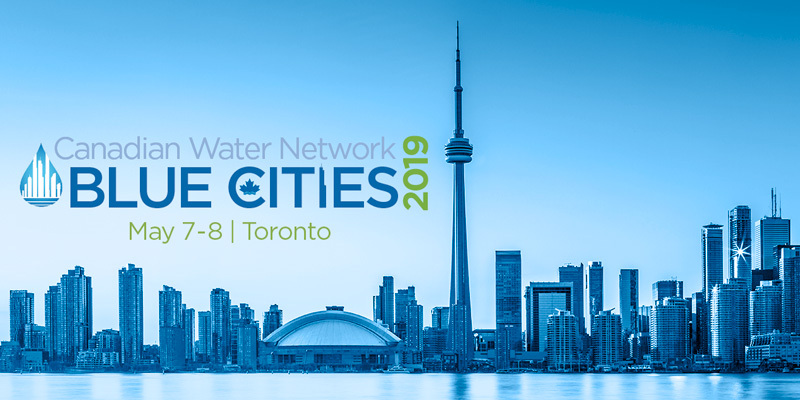 Blue Cities is the Consortium’s annual flagship event, where water leaders and innovators from Canada and around the world gather to share insights, experiences and solutions. A broad cross-section of speakers and attendees from utilities, government, academia, NGOs and industry ensure a rich experience. Looking for more information or to become a member?